QEP Solutions Ltd has grown to become a trusted contractor for many homeowners, landlords, letting agents and property management companies. We have had a fantastic journey to date, a journey which would not have been possible without the ongoing custom, support and fantastic referrals of awesome people, people just like you. In 2012, we were drawn into the ever growing topic of conversation at the time, Energy Efficiency. There needed to be a standardised methodology to build a calculated estimation to how energy efficient a house was. We then decided to become qualified to be able to gather such information and accredited with Stroma Certification as Domestic Energy Assessors. This journey lead to close working relationships with landlords and estate agents, as properties being sold or rented require an EPC by law. 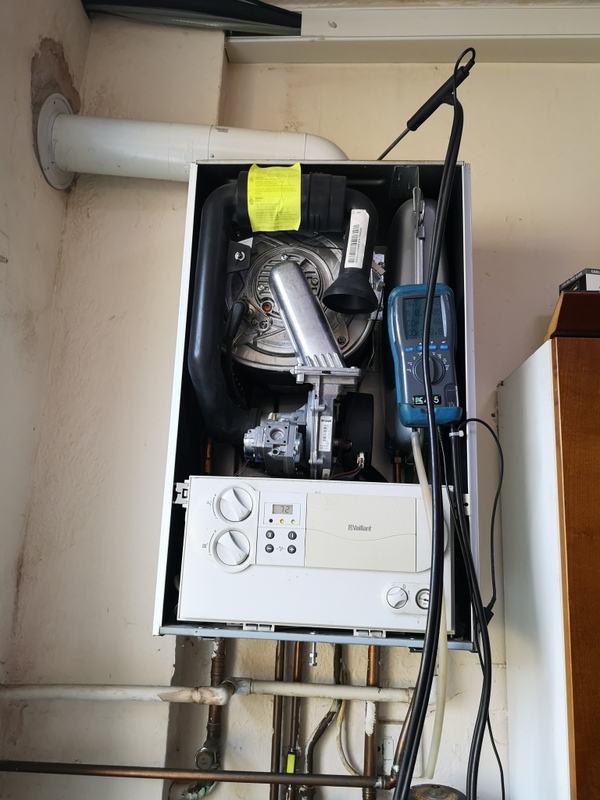 This then lead to us being extremely busy Green Deal and ECO installers required EPCs to calculate lifetime savings when carrying energy efficiency installation measures such as replacement boilers, cavity wall and room in roof insulation. 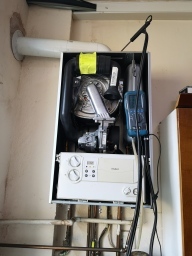 As the relationship with ECO and Gas Safe Installers built, our interest in plumbing, gas safe requirements and the theory behind ventilation and flue requirements lead to the drive and passion to become Gas Safe Registered ourselves also. The overall journey has now lead us to be approved contractors for a number of estate agents, property management companies, housing agencies and landlords alike. This has now helped us build a total property maintenance service. 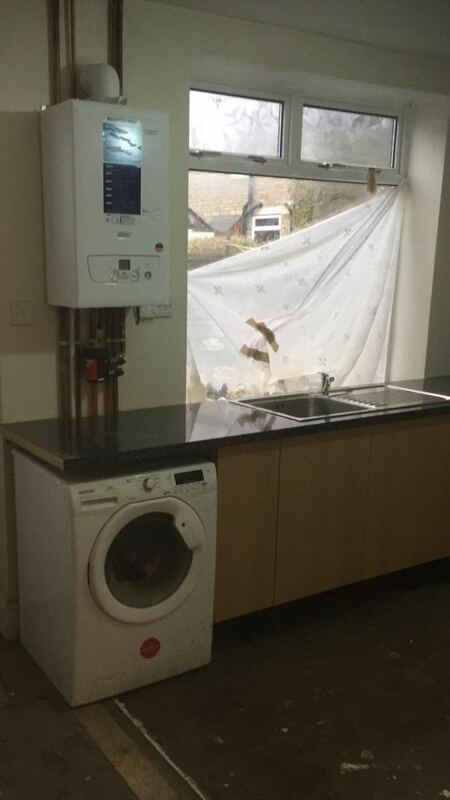 We fulfil instructions such as energy assessments, gas appliance installs, gas safety certificates, boiler servicing and repairs, electrical install and diagnostics, plumbing leaks and damp proofing, property assessments and more. We fulfil domestic and commercial instructions. 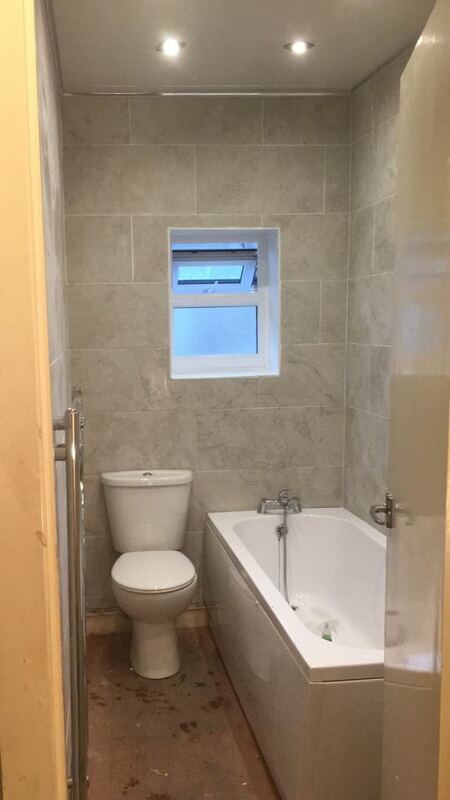 For the peace of mind of ourselves and our clients, we are fully insured for works we carry out.